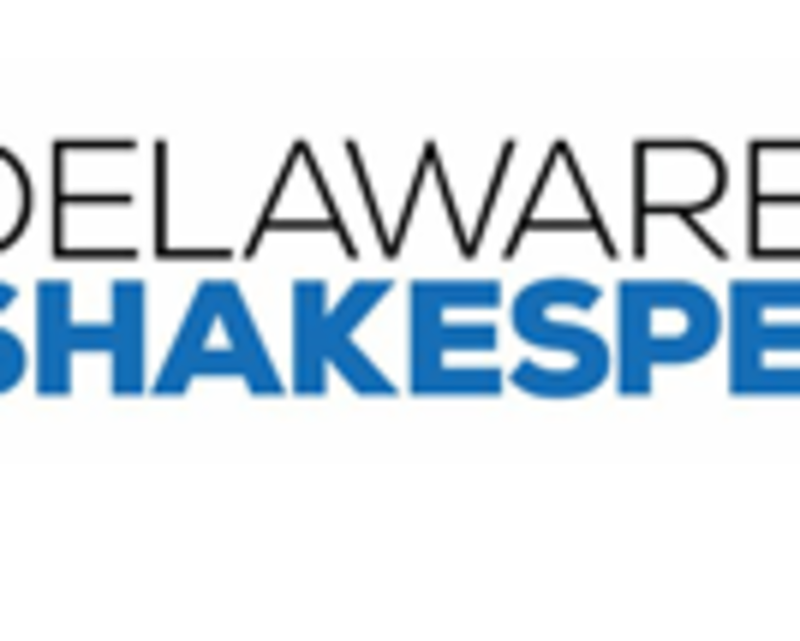 The Community Tour will once again bring high quality Shakespeare performances to the full spectrum of humanity throughout our state, by traveling to schools and libraries as well as non-traditional locations such as homeless shelters, prisons, and community centers. Two dreamers awake to love and the world as they fight to hold on to their vision of wonder amidst forces that tear them apart. You'll never feel the power of Shakespeare's vital romantic tragedy more immediately than in our Community Tour production, where every audience member is within 10 feet of the performers. We're thrilled to welcome Lindsay Smiling, one of Philadelphia's most admired performers, as he shapes this production that will travel to prisons, homeless shelters, and community centers - reaching the full spectrum of humanity in our state. Directed by Lindsay Smiling. Visit website for specific locations and information.